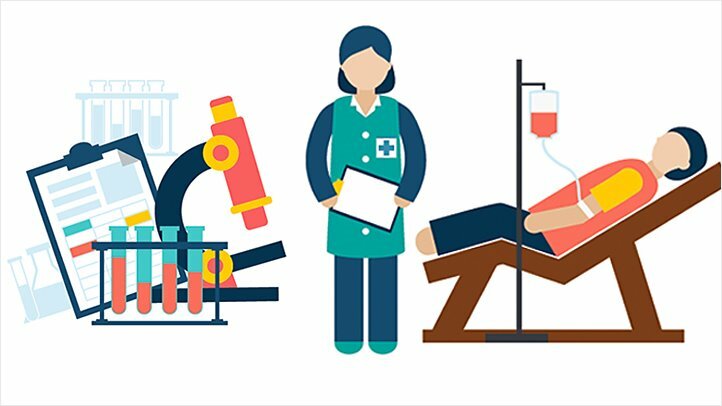 And if that isn't compelling enough, then consider this: up to 80% of the clinical research studies are delayed because of low patient recruitment, according to ClinLife, a leading international portal for clinical research. These recruitment challenges lead to delays in the availability of new medicines. 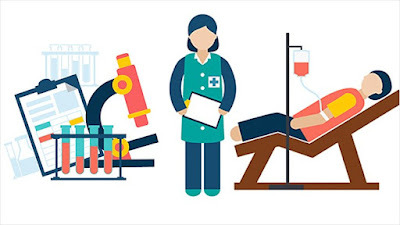 The need is urgent for patient volunteers, as many new promising medicines for unmet needs in chronic, acute and rare disease continue to fill the drug development pipeline, according to ClinLife. So if you've ever considered participating in the high-paying Clinical Trials offered through Cashback Research, then now is the time to give it a try. Go to your dashboard and click, "Find a Clinical Trial," or go here. Good luck. And thank you! Michael H. is the founder of Cashback Research, a leading supplier of paid survey respondents for market research.